QSL cards are mailed monthly if received via Club Log OQRS or direct mail. Buro cards requested or received as of January 19, 2019 have been sent via the bureau. Donors of $10 or more (donate via the button on the right or via OQRS) - LoTW and eQSL upload immediately after the operation, QSL card sent immediately after printing. 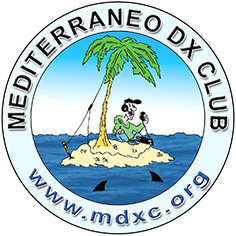 Club Log OQRS Direct Requests - QSL cards mailed approximately once per month. 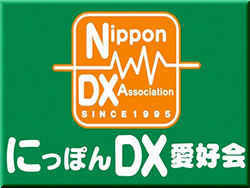 Direct QSLs with SASE or minimum $2 USD to N7SMI - answered approximately once per month. Buro cards via Club Log OQRS bureau (preferred) or via N7SMI will be answered once per year. 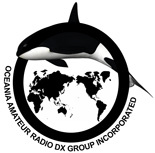 Begin a Club Log OQRS request by entering your call sign in the form below. 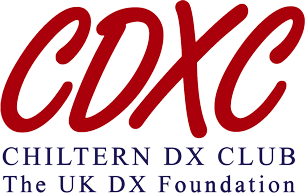 Donations are very welcome and will support future DXpeditions to top 100 entities. All QSOs were uploaded to LoTW and eQSL on Nov. 5, 2014. If you have log or QSL questions, please contact us. Be sure to include your full QSO details.